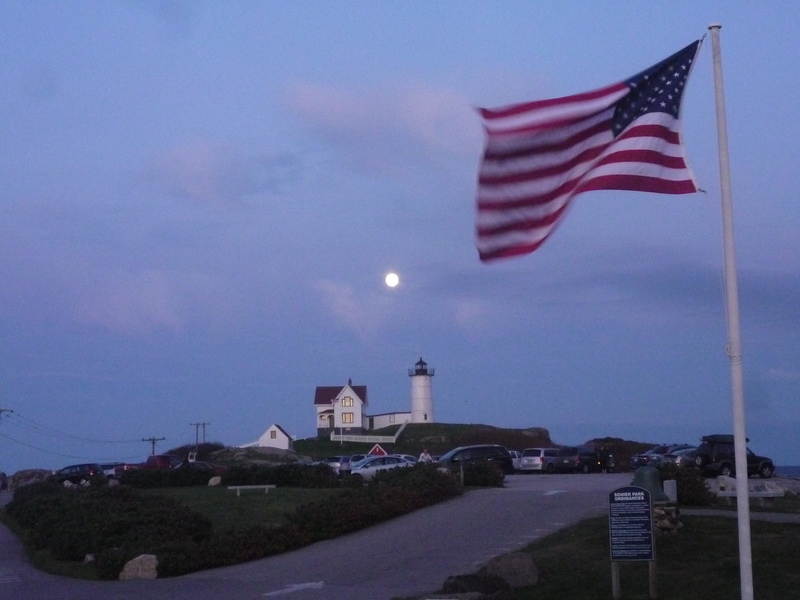 What stunning photographs of Nubble Lighthouse and the coastline! I particularly love the purple hues in the picture overlooking the rocks. After reading your description of days-end in York, I can almost smell the salt air (and of course the lobster aroma drifting from Fox’s!). 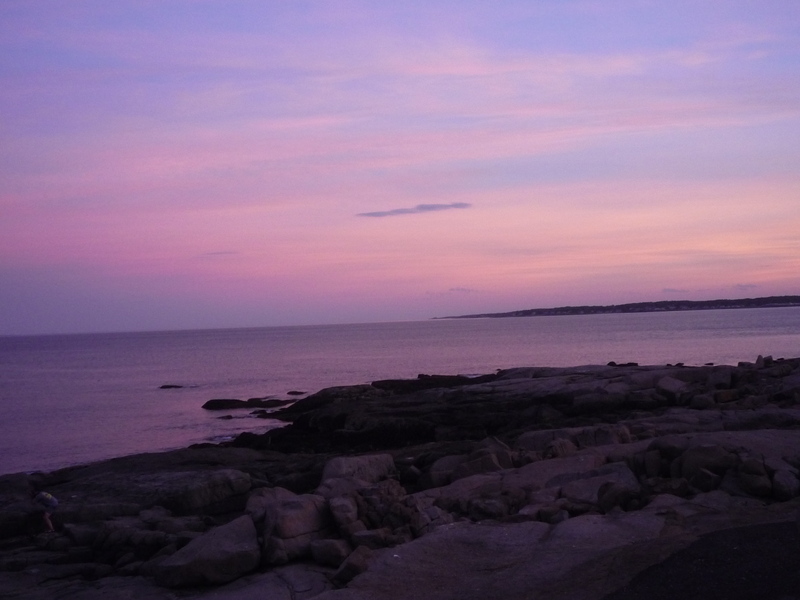 Thanks for sharing the pictures and giving us hope that summer in Maine will eventually return, once again. Thank-you so much, Liz, so glad you enjoyed the photos! York Beach seems like a rite of passage into summer, doesn’t it?